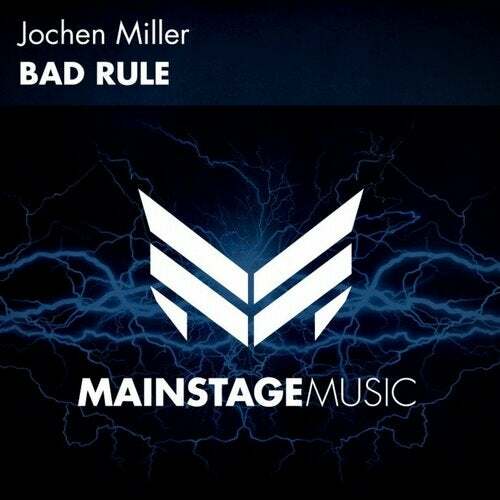 Jochen Miller is back on W&W's Mainstage Music label! He reaches into his bag of tricks to pull out 'Bad Rule'. Tried and tested on many Mainstages this tune guarantees to get the crowds jumping.